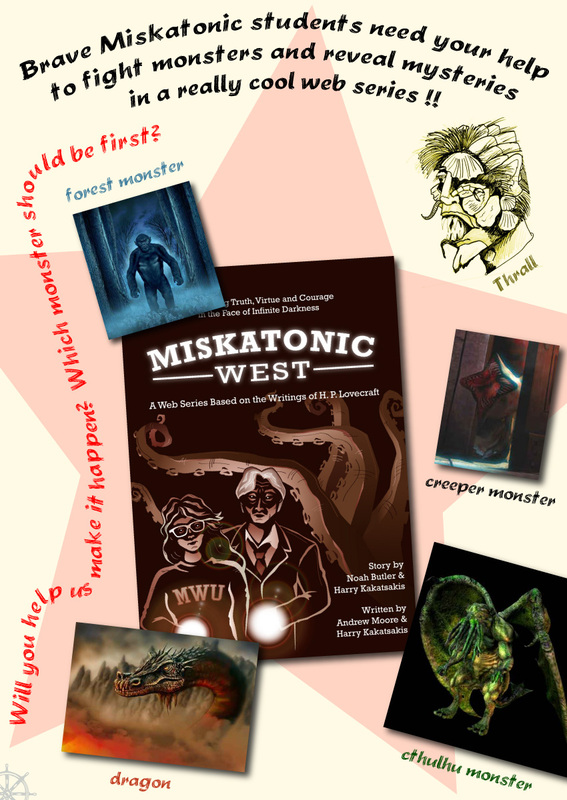 Theme: Which monsters should be first in Kickstarter web series Miskatonic West !! 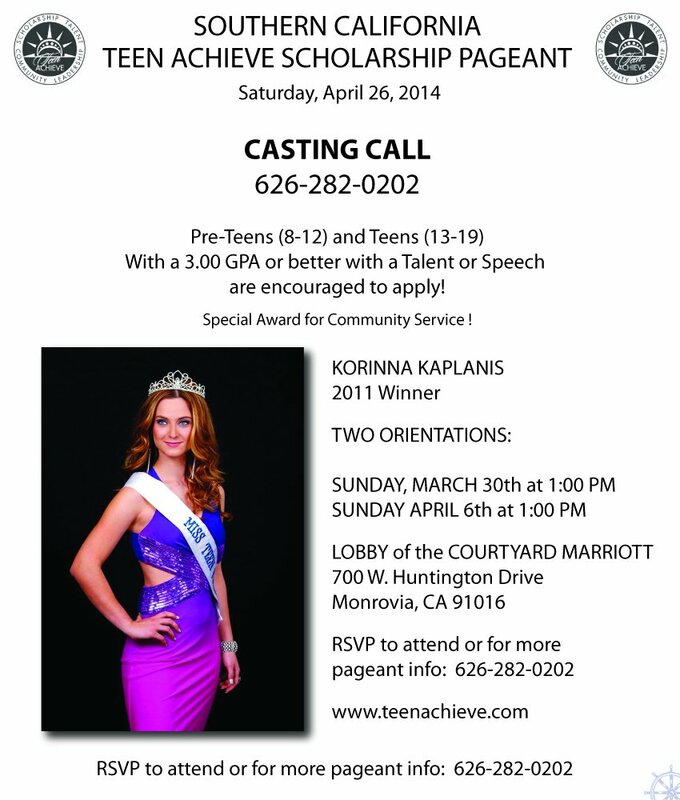 Theme: Casting Call for talented teens to apply for the Teen Achieve pageant! 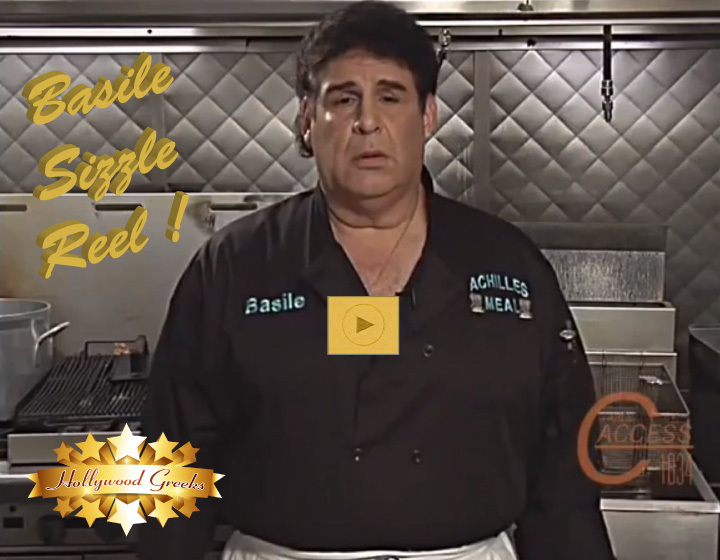 Theme: Basile Sizzle Reel From the TV Show "Basile"
Description: This is just a sample of Basile's NEW TV Show "Basile"... He hopes you enjoy it! It was a labor of love to bring it to the world! 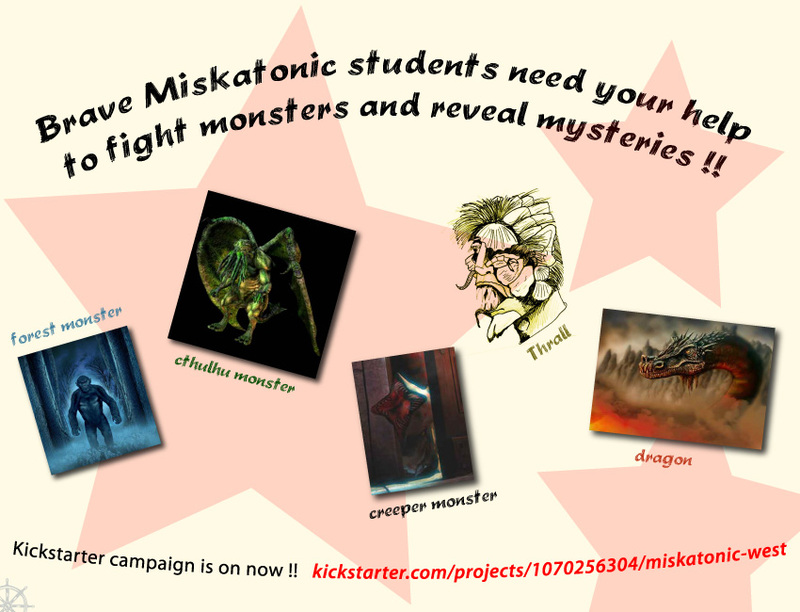 So many more things coming your way! Theme: Actors and workers in Hollywood appreciate Nick's Paradise Caf� craft service. Description: Heather and Amy are holding a sign in front of the iconic Hollywood Sign, stating in the ad copy (text) that they appreciate great craft service from Nick's Paradise Caf�. Nick's Paradise Caf� logo is under the Hollywood Sign, tying in the brand with the entertainment industry. Theme: Greek stars of Hollywood celebrate the Constantinople Society dinner and dance! Media Mix: Hollywood Greeks, e-mail list, Facebook fan page, Twitter, and Tumblr blog. Theme: Stars of the My Big Fat Greek Wedding movie come together for Persephone. Segments: My Big Fat Greek Wedding movie fans, fans of Greek-Australian director / actor Louis Mandylor, female love-story movie fans, movie fans of Greek descent, family and friends of star Krystal White. Description: Going frame-by-frame of the promotional YouTube video, we captured the best frame showing the romance in a dimly lit room, with a smoke filled background. The imagery reminds us of an earlier time — i.e. Humphrey Bogart or Frank Sinatra movies.